I heart swag! Thanks guys! I would like to post one of my one and only RC fishing boats that actually can not only truly hook a fish up to 15 lbs. but reel the fish in. Not a person standing on the shore or in another boat with a rod and reel. This boat has a rod and reel mounted on deck that reels in the catch!!!!! 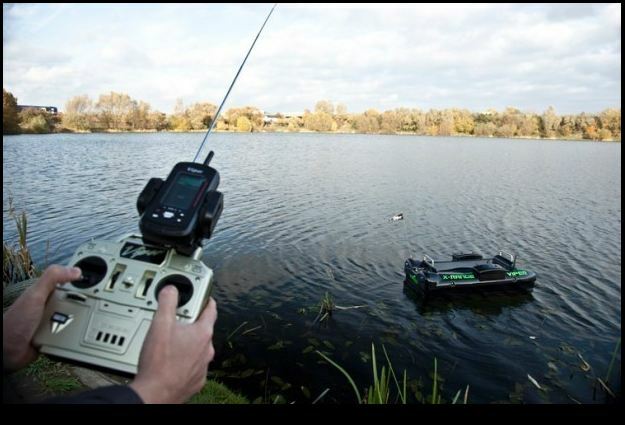 No other RC boat can make that statement!!!!! !